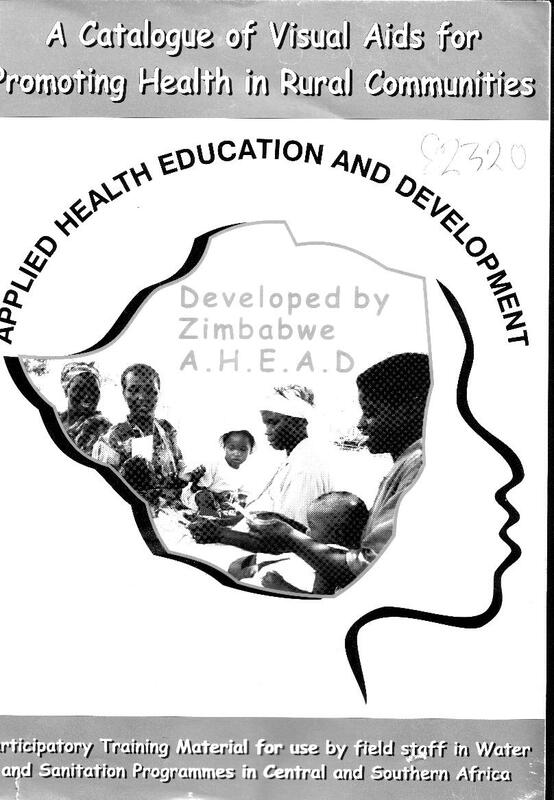 Edition 02 : 15 August, 2006. 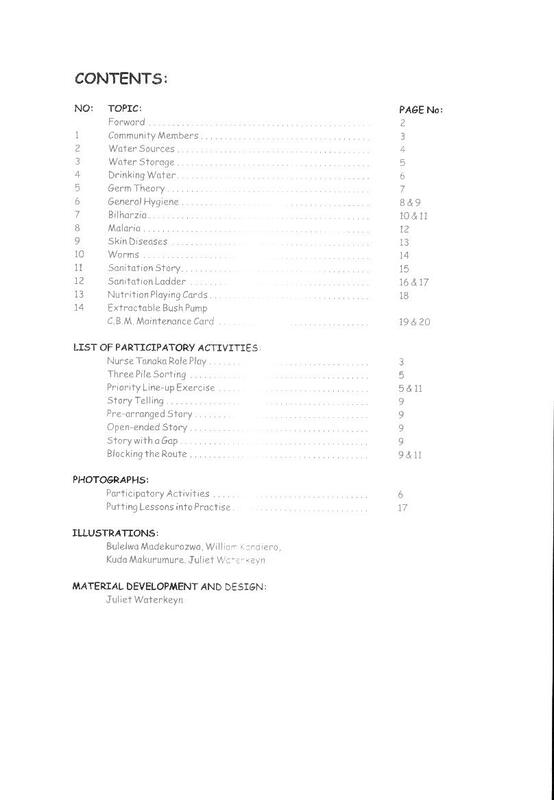 Edition 03 : 06 September, 2013. 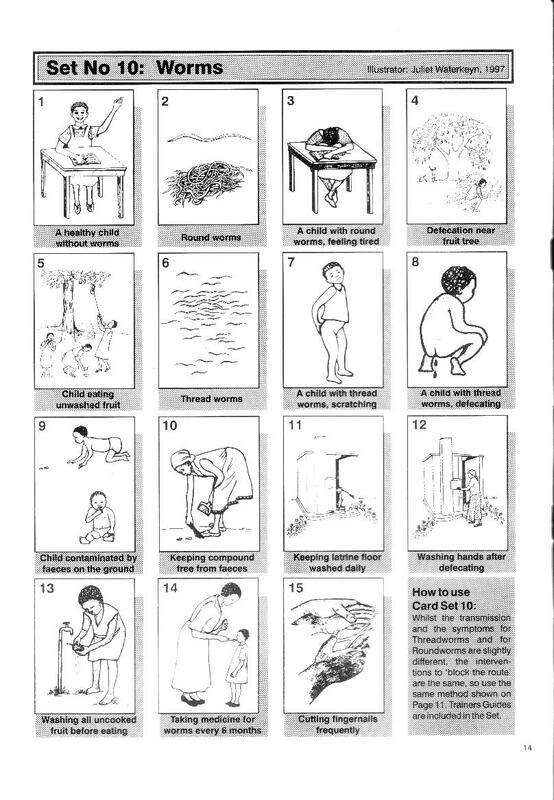 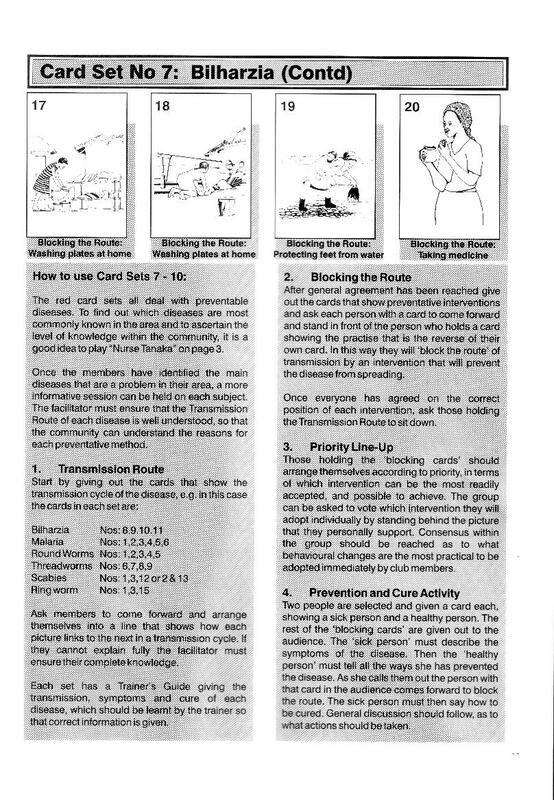 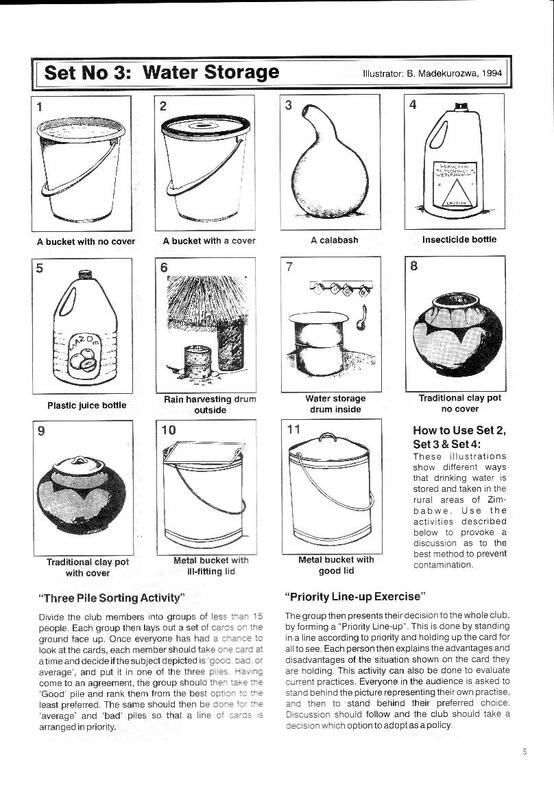 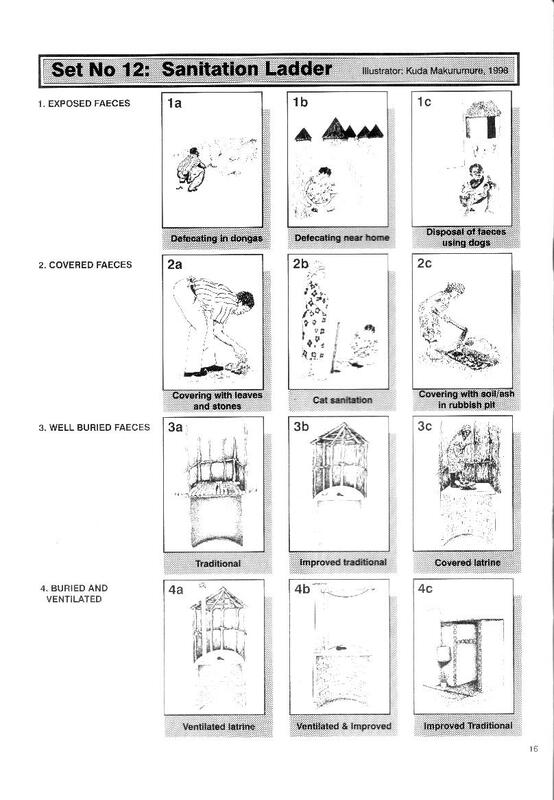 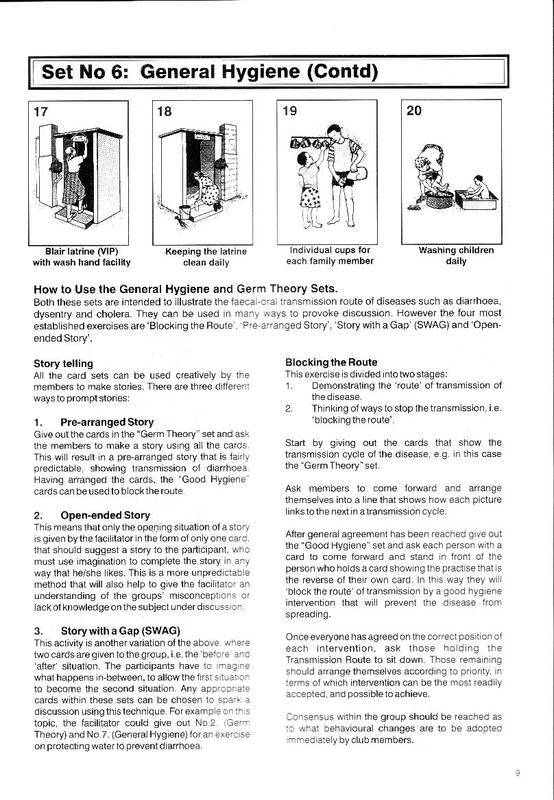 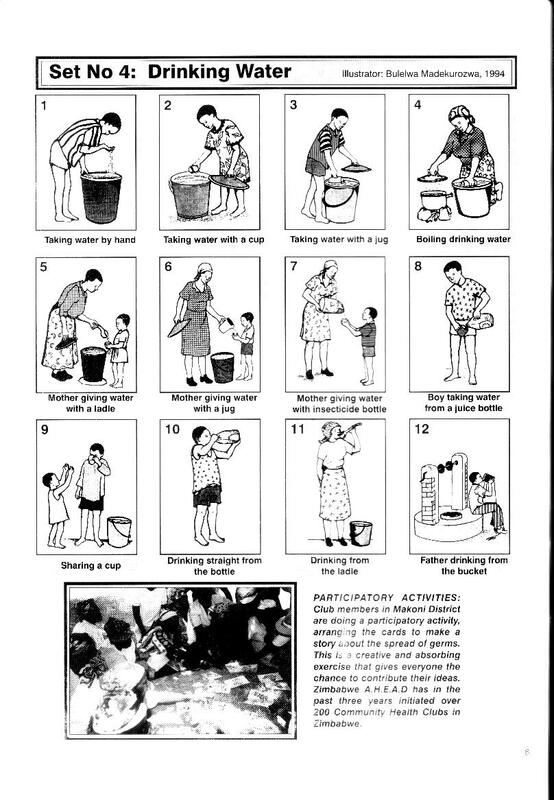 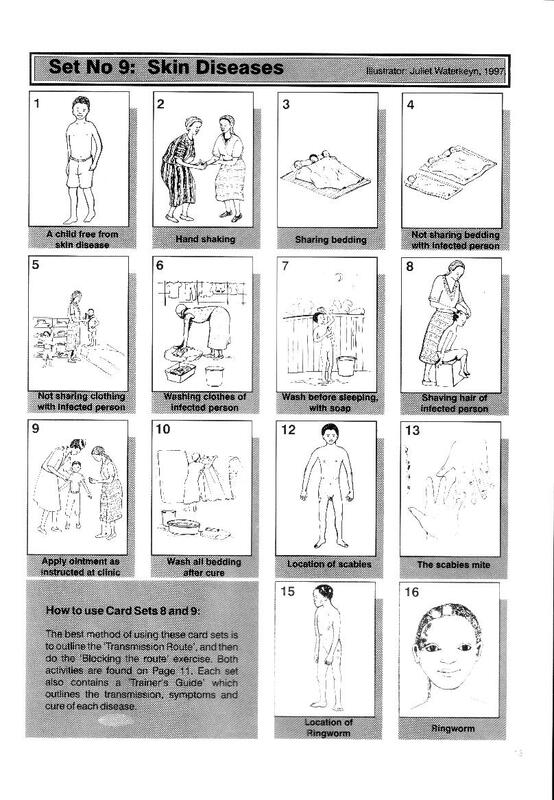 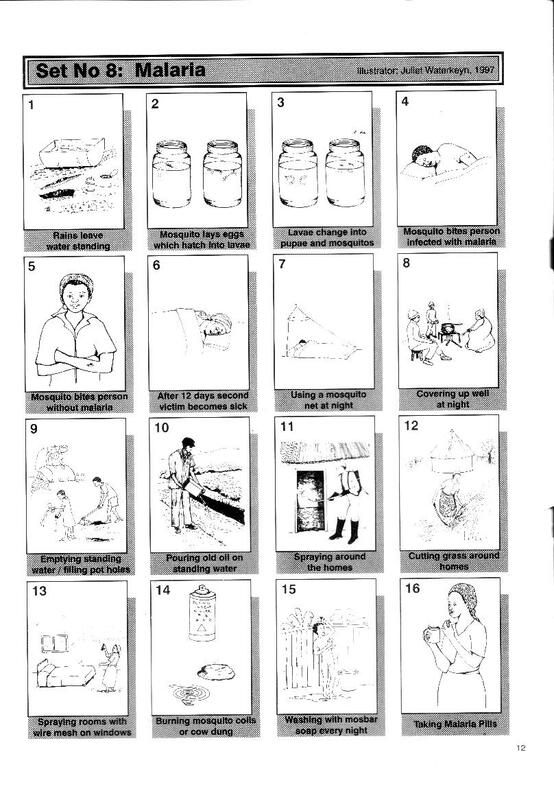 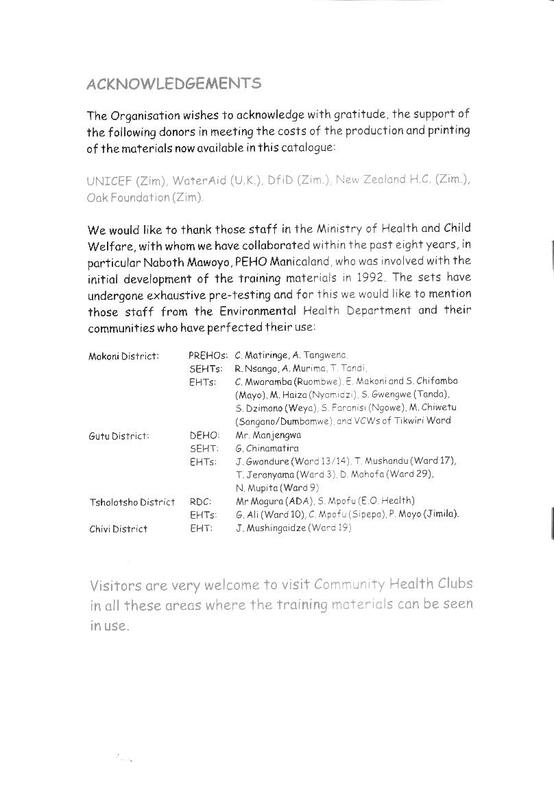 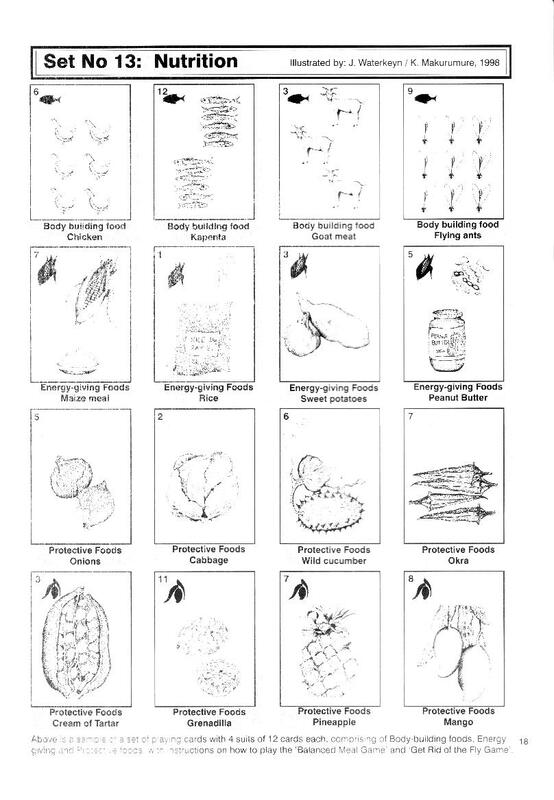 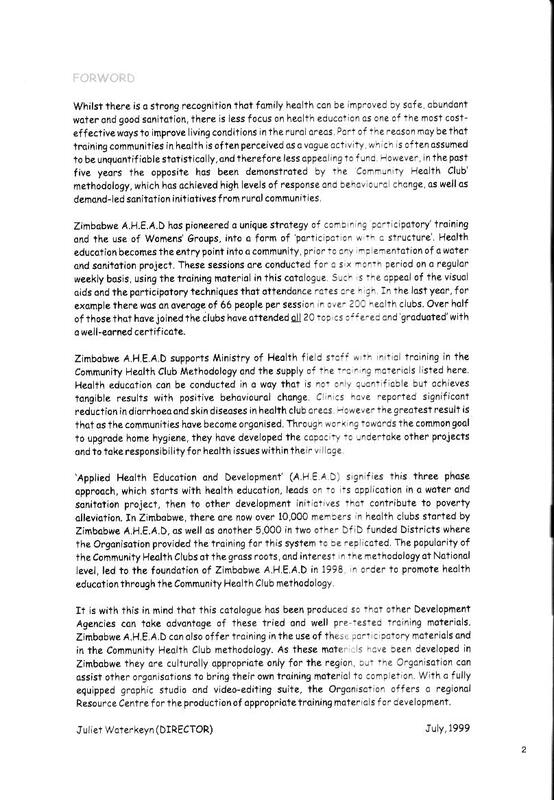 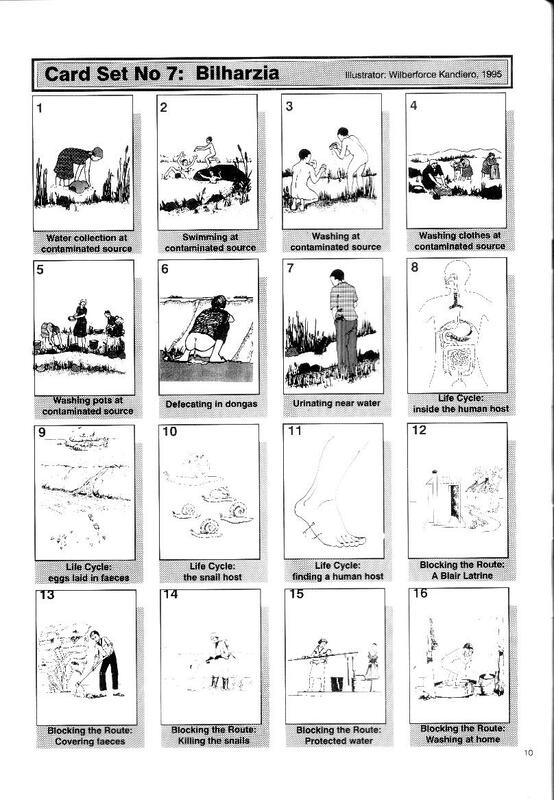 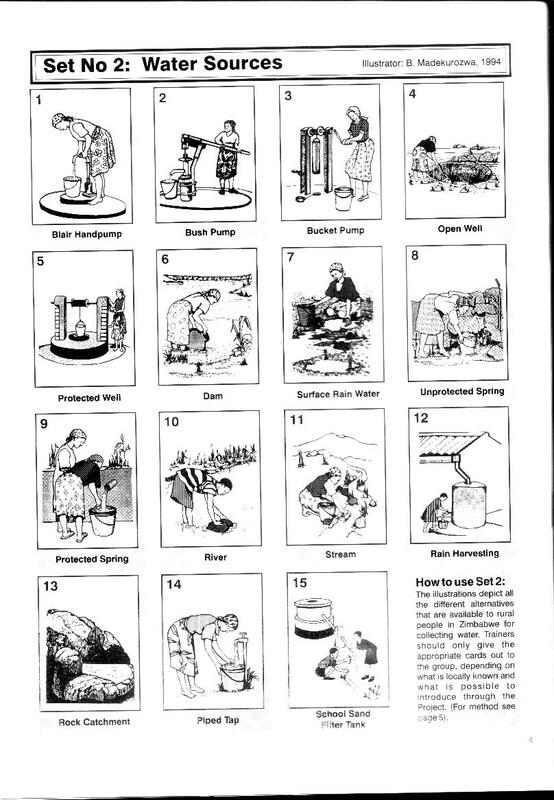 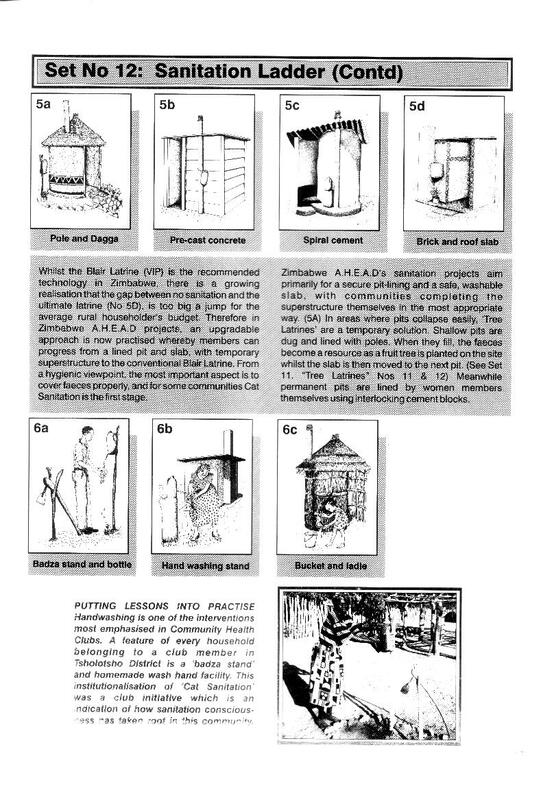 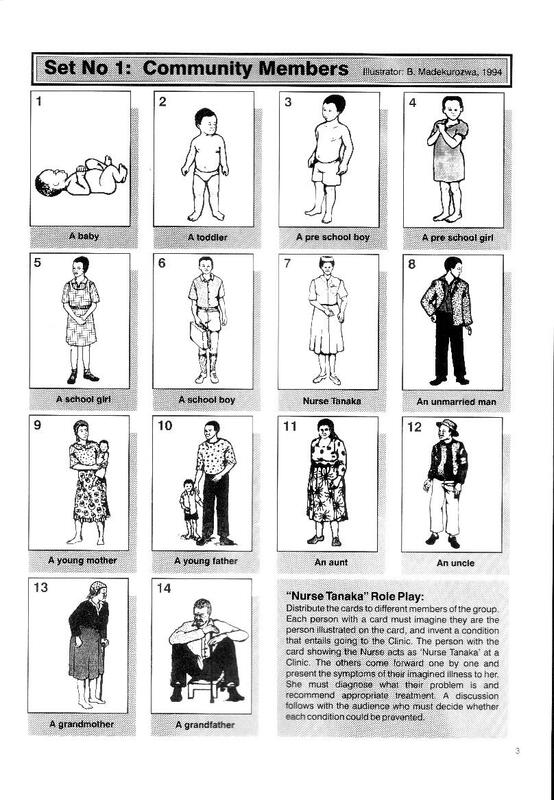 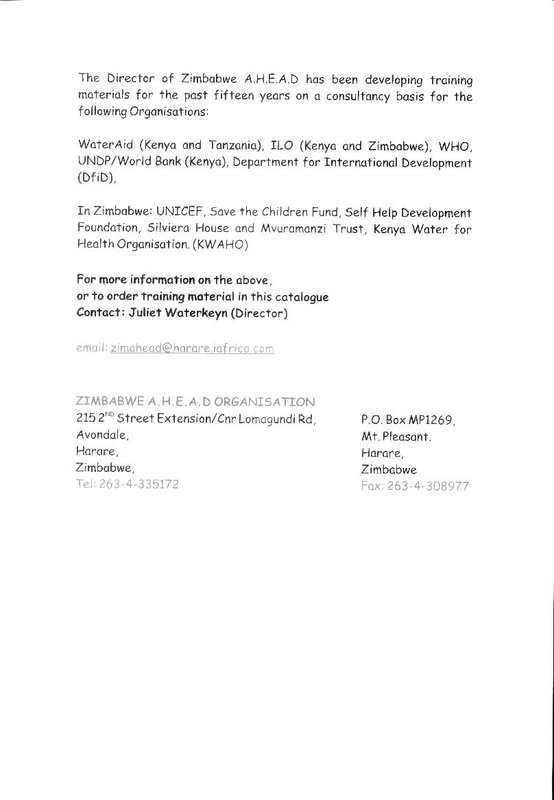 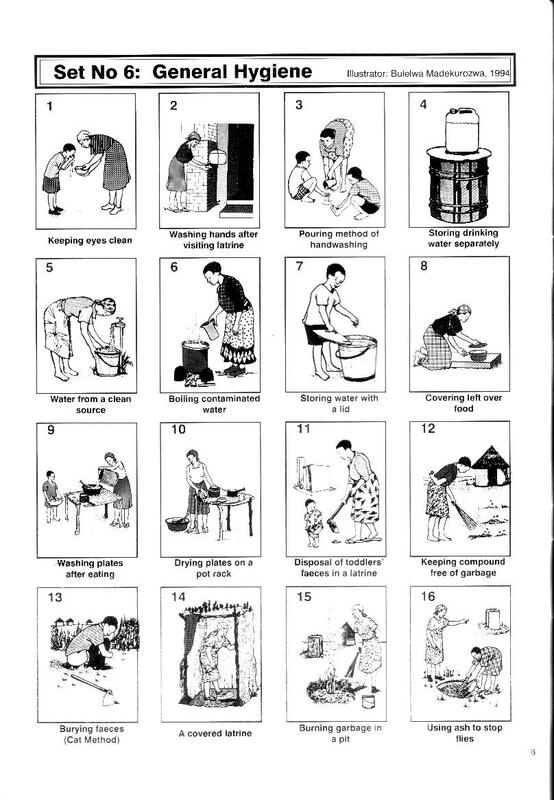 The following basic hygiene education course was developed by the NGO Zimbabwe AHEAD. 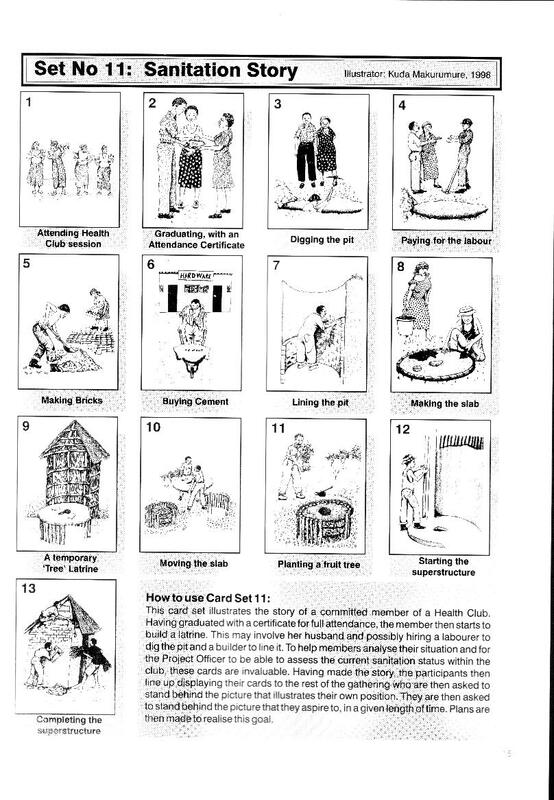 It is subject to adaptation to both form and content according to the culture, requirements and wishes of the people in a given project area. 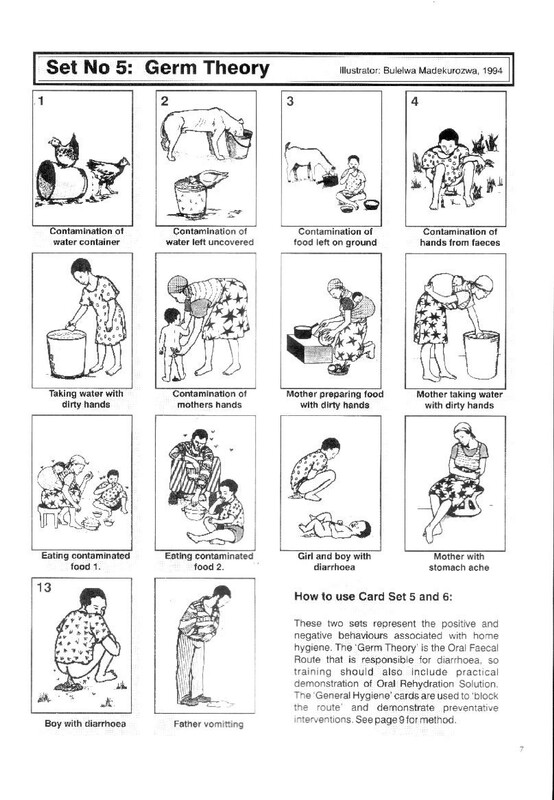 These may include family planning and the importance of breast-feeding in general and that of feeding colostrum ( the first mother’s milk) to new born babies in particular.